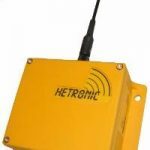 Multiple Frequency Sharing H-Link (MFSHL) is an innovative and advanced capability that sets Hetronic apart from the competition. Our Multiple Frequency Sharing (MFS) technology enables up to 20 transmitters to be operated in close proximity while sharing the same frequency. 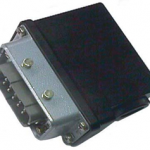 Professional industrial equipment operators using this technology can now be free of concerns about frequency management with multiple controllers in operation at the same time. 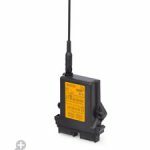 H-Link is an intuitive and user friendly system that allows the operator remote access to settings and parameters within the radio remote control. Using a personal computer (PC) the operator can plug in their H-Link dongle and using proprietary software configure and customize their radio remote control wirelessly from a remote location. Radio Remote Control Systems available with MFSHL technology include the POCKET, ERGO, ERGO F and HH transmitters and matching receivers. Contact an Hetronic expert to discuss your application and who can help design the right solution for your application.